All Mormon Lake homes currently listed for sale in Mormon Lake as of 04/22/2019 are shown below. You can change the search criteria at any time by pressing the 'Change Search' button below. If you have any questions or you would like more information about any Mormon Lake homes for sale or other Mormon Lake real estate, please contact us and one of our knowledgeable Mormon Lake REALTORS® would be pleased to assist you. "Priced to sell.. If you want to get out of the heat or enjoy the snow, look no further. Over a one acre lot surrounding by tall pine and oak trees. Four bedroom, three bathroom home located in Tall Pines Estates. Master suite located on lower level with master bath and jacuzzi tub. Open kitchen/family room area with second family room/game room on upper level. Fireplace with blower to heat home. Detached tree house with separate entrance. 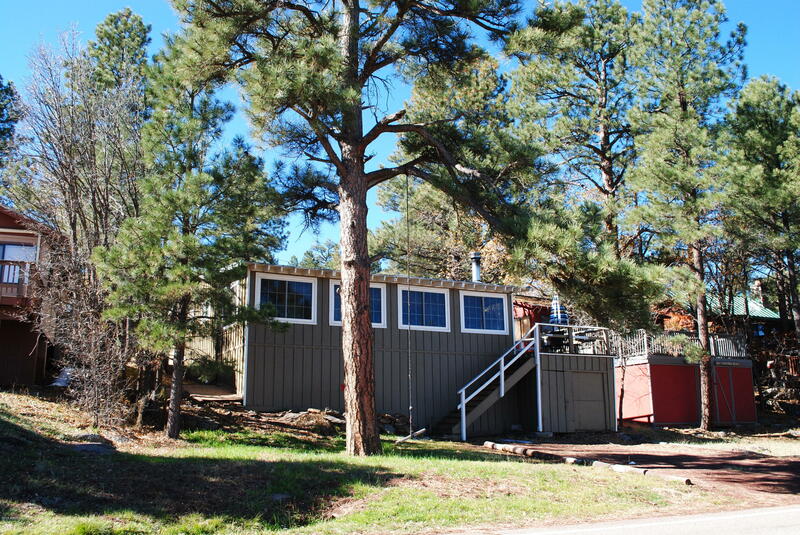 Attached three car garage and detached five car garage"
"Just west of Flagstaff but a world away. Here is where you can cool off, unwind and enjoy pine country, right in the middle of Coconino National Forest. 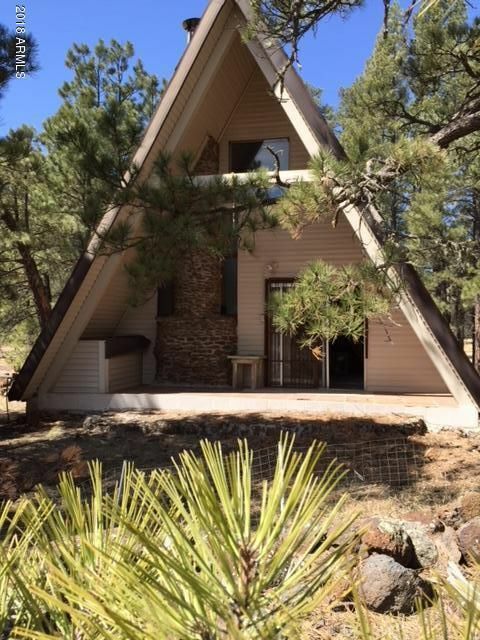 2.5 acres and a really cute a-frame. Hunting, fishing, hiking, picnicking, horseback riding and the snow sports in the winter, all make this the perfect hideaway for family and friends. Cabin has a master bedroom down and a loft just right for sleep-overs and the kids. Double roofed with insulation in between. 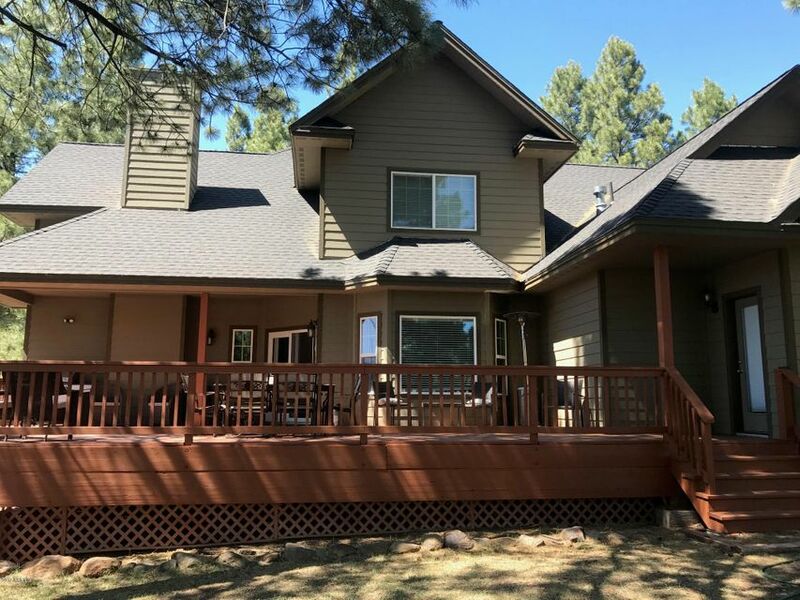 Front and back patios are great for"
"This cozy log sided cabin features a wrap around trex deck, vaulted ceilings, a true master suite on the main level, and a bonus loft space upstairs. With 2 bedrooms, 2.5 baths and over 1400 sq. ft., you'll be sure to enjoy plenty of time away with family and friends. 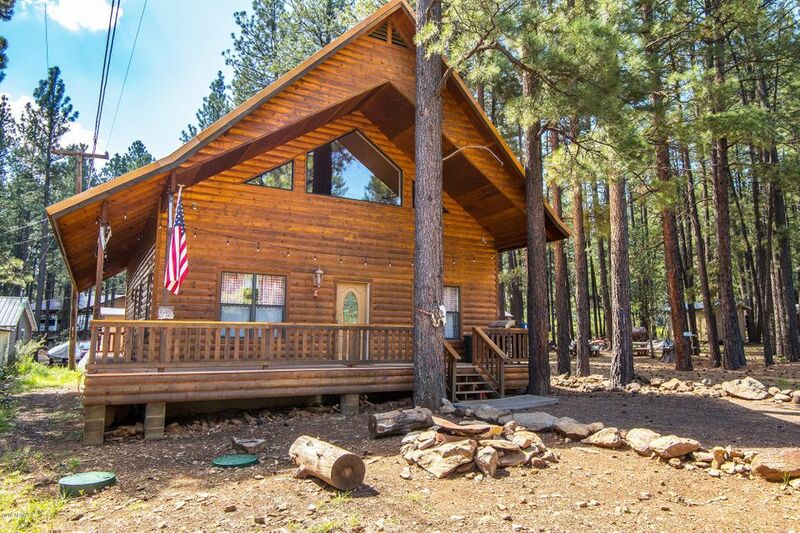 Located in beautiful Mormon Lake just 30 minutes from Flagstaff. This rustic village has a gas station, restaurant/lodge, horseback riding, camp grounds, ATV rentals, and is a great place for common elk sightings!" "This cozy cabin features a front porch, vaulted ceilings, three bedrooms, one on main level, and a bonus loft space upstairs, with space that fits two full beds., open kitchen/family room (kitchen appliances included), fire place in family room, plenty storage under the cabin, 2,500 gallons water tank for year round water supply. Enjoy the view from the back deck, cabin surrounded by tall pines. 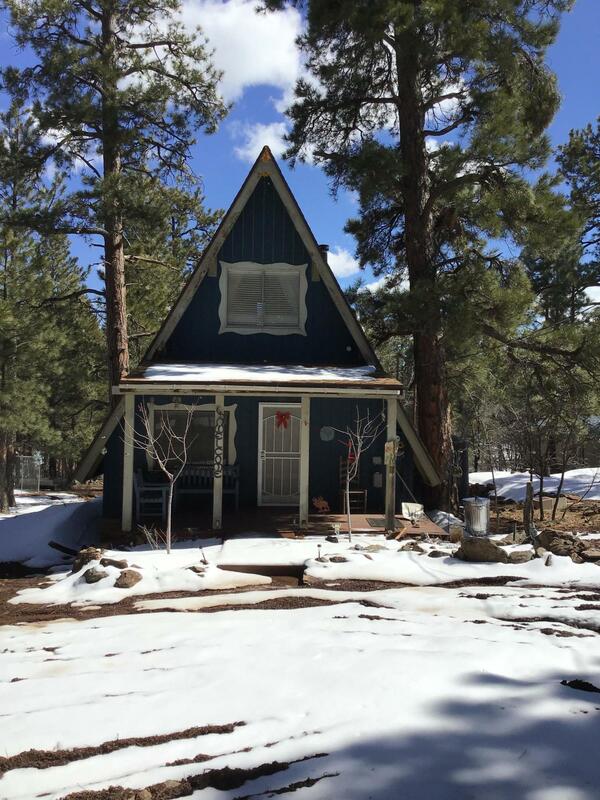 Located just 30 minutes from Flagstaff. This rustic village has a gas station, restaurant/lodge, hors"
"Absolutely Beautiful 2 Bedroom, 1 Bath, Single Level Home w/Amazing Views, Open Kitchen w/Island & Appliance Included, Spacious Family Room w/Pellet Stove, Front Family Room w/Wood Burning Stove, 2nd Bedroom is Currently Used as Dining Room, New Wood Laminate Flooring, Dual Pane Windows Throughout, Front Porch, Plenty of Storage Under Home for Snowmobiles, ATV's, Workshop, etc. Rare Find in Mormon Lake, Year-Round Water, Power & Road Access, Parking Off of Mormon Lake Rd & Lake View Dr. All Lo"